Introducing the new Perth Laser Vision’s Set Me Free payment options. This allows you to have your surgery and feel the immediate benefits of better sight and the enjoyment of an enhanced lifestyle with flexible options to suit your specific requirement. 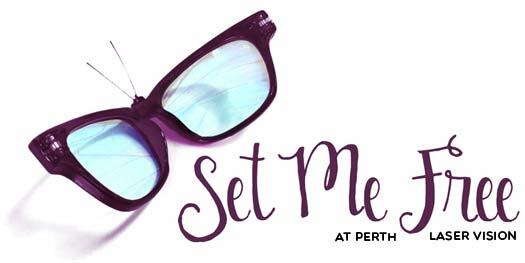 Introducing the new Perth Laser Vision’s Set Me Free payment options. This allows you to have your surgery and feel the immediate benefits of better sight and the enjoyment of an enhanced lifestyle with flexible options to suit your specific requirement. Click here to apply online. Click here to go directly to the Mac Credit Application Form. (AMEX available at 2.43% fee). Pay half the cost up front and the remaining 50% of the cost, interest free over 12 months, at approximately $65 per week. * Comparison rate example: Based on an unsecured $5,000 loan with an interest rate of 14.69% over a 7 year term, the comparison rate will be 15.55%. Subject to terms & conditions – fees & charges may apply.